In defence of fake plants: Here are the best fake plants that look pretty real. In defence of fake plants: "You and your real fiddle leaf fig are not superior to us." Oi, you over there, tending to your fiddle leaf fig. Yes, you with the wanky spray bottle. And you, rotating your snake plant in line with the afternoon sun. We need to have a chat about fake plants. It’s come to my attention that some of you have a thing against fake plants. And by ‘thing’, I mean you think they’re abominations. An insult to the good plant name. They’re toxic! you cry. They don’t give you any health benefits and introduce chemicals into your house! And they’re so expensive. Do you honestly think we don’t know all of this? That we wouldn’t prefer to have a house full of living, breathing plants to detoxify our lives? Of course we would, but for various reasons like general laziness, we can’t. We didn’t choose this life. It chose us. And for that, a lot of which is out of our control, we shouldn’t be denied the right to having an Pinterest-worthy place like this one. Real plants and pets don’t mix. Now this is an extremely broad generalisation, but… your real plants are trying to kill your pets. A number of plants are actually poisonous to cats and dogs, and could cause illness or even death, according to the RSPCA. In particular, those Instagram-worthy fiddle leaf figs and your cat shouldn’t be hanging out together. 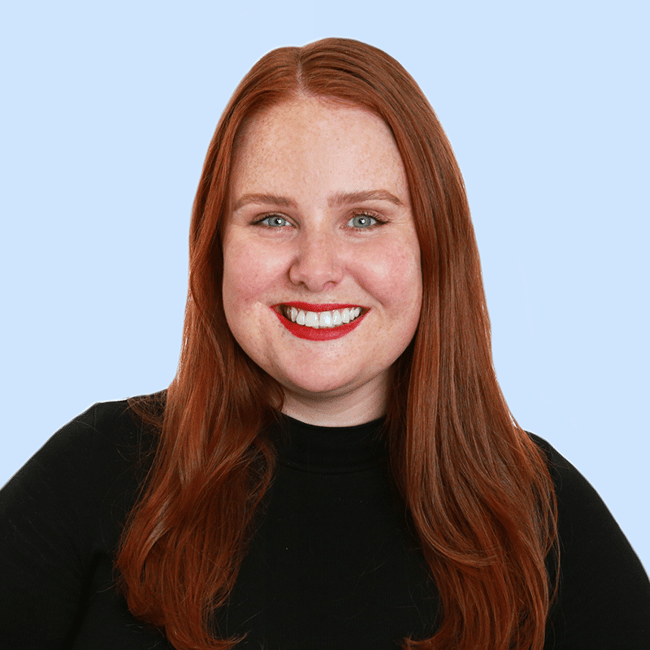 “My cats fave thing to do is chew sticks and twigs so plants haven’t been introduced yet because I’m too scared I’ll come home and find him dead and the plant mauled,” proud cat owner, Peta said of why she can’t, nay, won’t have real plants in the house. So if you love your cat, switch to fake plants. Real plants and dark, dungeon-like apartments don’t mix. Anyone who’s lived in an apartment with four walls and nothing else will know trying to have plants is just plain unrealistic. We understand that it’s completely reasonable for plants to want natural sunlight. But we also have to live, and we need to be able to afford to put a roof over our heads. We can also live without natural light, so you can see the position we’re in here, right? 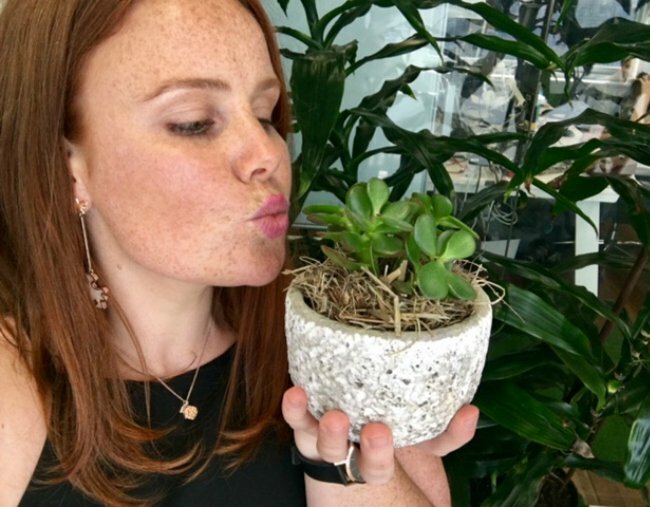 Rather than condemn a beautiful lush plant to a slow, excruciating death, don’t you think it’s ~humane~ thing to do to opt for a fake plant instead? It’s actually quite selfless of us. Real plants and young kids don’t mix. Since becoming a mum, Saengtip quickly realised she would not have the time or desire to worry about keeping real plants alive. “I already have to worry about keeping a child alive,” she said. Fair call. She does concede having to dust her fake plants is quite annoying, but they make her house look great so she’s let that go. And even though Lauren was firmly in the real plant camp, she’s reluctantly had to come over to the fake because her daughter has a really fun habit of playing with them/tipping them over. Real plants and some humans don’t mix. Some of us just aren’t green thumbs, OK? Leigh is one of those people. “I killed about 40 real plants before I got a really nice fake one. It was expensive but I feel less weight on my conscience re: keeping something alive. Plus cost per wear, you know? I spent waaaay too much on all the dead ones,” she said. Let’s just take a moment to mourn those 40 plants… they’re in a better place now. But Leigh’s not alone in her real plant struggle. I’m the same. No matter how much I read about plants and watering and weeds and sunlight, I just can’t seem to keep a plant from turning into a stinky pile of brown leaves on me. I even somehow managed to stuff up pre-potted parsley. It took over a quarter of my backyard and mutated into a giant celery weed thing. Yep. But guys, don’t feel sorry for people like Leigh and I. Because there are more important things in life than the ability to keep a plant alive. And you can get some really nice fake ones. 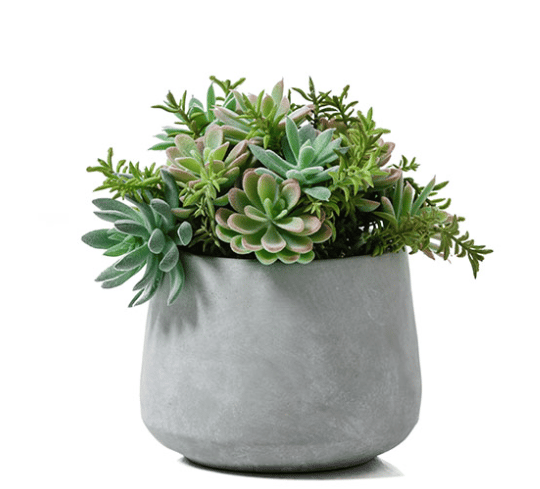 Gone are the days of gross, completely conspicuous fake looking plants trying to be real ones. 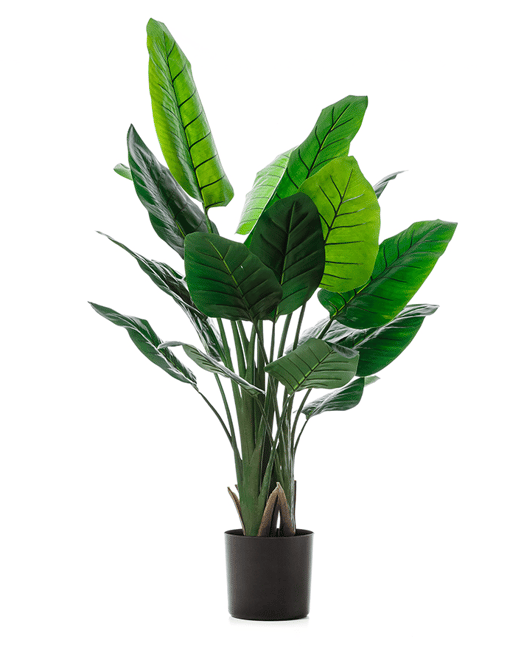 Considering how ‘in’ indoor plants are, there’s no shortage of seriously convincing artificial plants. 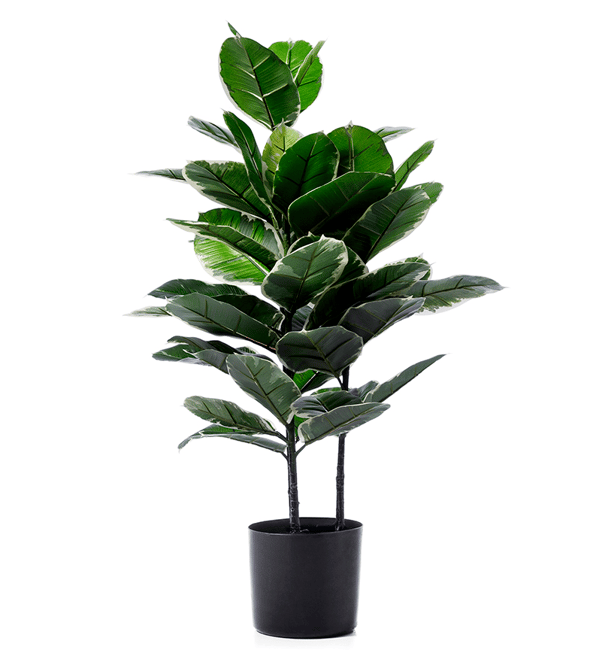 Nice fake plants you could compromise for.Home Republic Variegated Rubber Fig Potted Plant. Adairs, from $39.99. Image: Adairs. 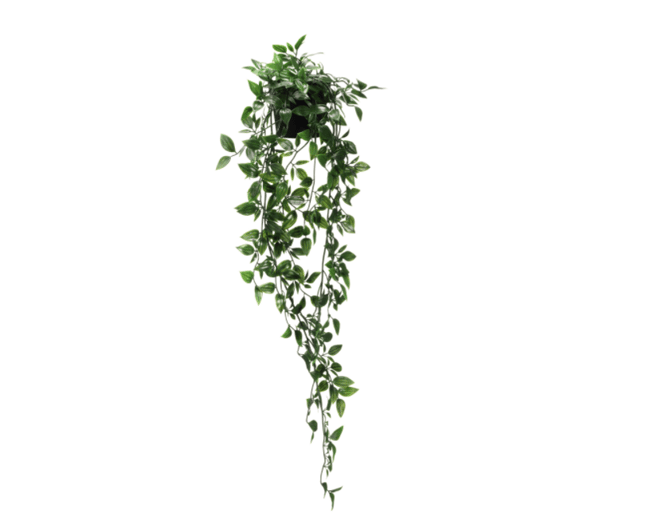 Nice fake plants you could compromise for.IKEA FEJKA Artificial hanging potted plant. $9.95. Image: Ikea. 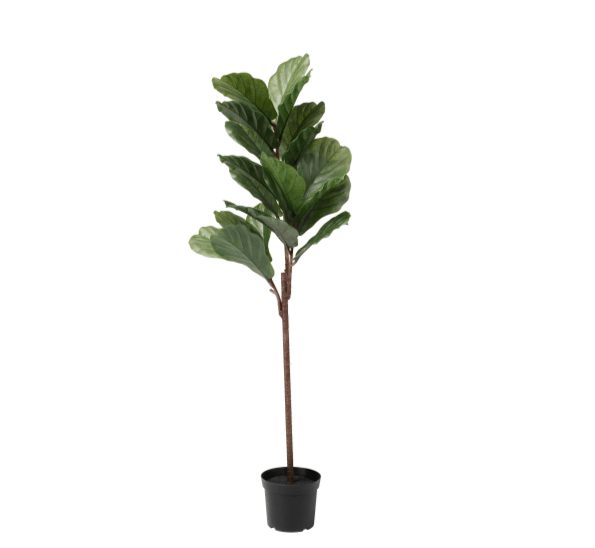 Nice fake plants you could compromise for.Matt Blatt Artificial Fiddle Leaf Fig Plant Small. $65. Image: Matt Blatt. Nice fake plants you could compromise for.Home Republic Atacama Desert Cactus Garden. Adairs, from $19.99. Image: Adairs. Nice fake plants you could compromise for.Adairs Home Republic Potted Bird Of Paradise. From $119.99. Image: Adairs. 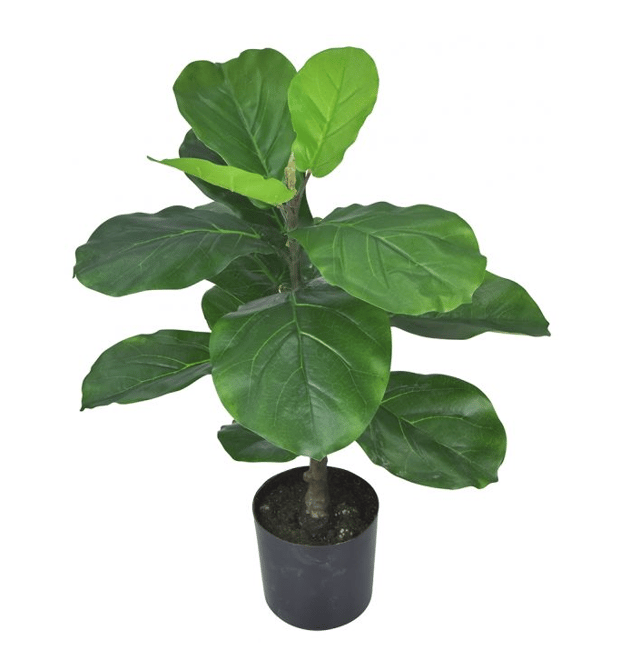 Nice fake plants you could compromise for.IKEA FEJKA Artificial potted fiddle-leaf fig. $69. Image: Ikea. 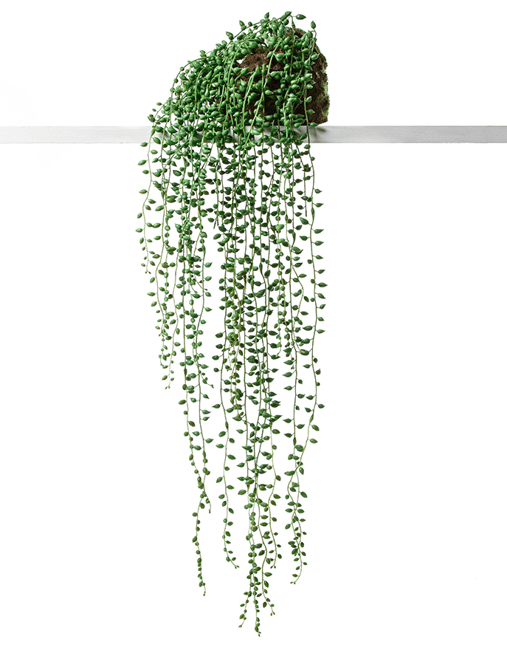 Nice fake plants you could compromise for.Adairs Home Republic Kyoto Hanging Pearls. From $27.99. Image: Adairs. 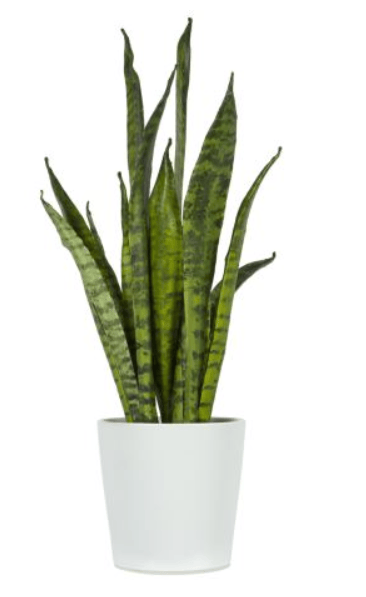 Nice fake plants you could compromise for.SANSEVERIA large. Freedom, $119.19. Image: Freedom. So please, enough is enough. Next time you’re tempted to judge, just don’t. You and your real fiddle leaf fig are not superior to us. We all have to navigate our way through this God forsaken world. Some of with real plants, and some of us with expensive, realistic plastic ones. Just making the best of the cards we were dealt.